Designed for enhanced comfort and proper feel during swim practice, the Aqua Sphere frontal snorkel allows you to concentrate on the correct body positioning and swimming technique, without the need of focusing on breathing. It features integrated cushion for optimised fit and comfortable mouth piece and strap made from silicone to prevent jaw fatigue. Additionally, there is a one-way purge valve which prevents water from entering the low-profile tube. All-in-all it’s a great swimming accessory, meant for improving your water motion with no stress whatsoever. 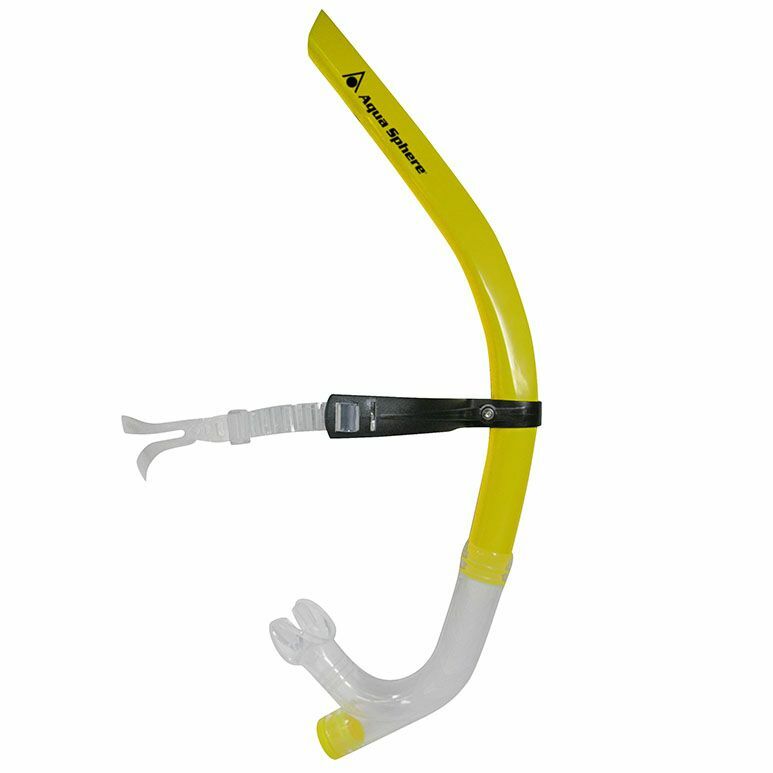 for submitting product review about Aqua Sphere Frontal Snorkel.